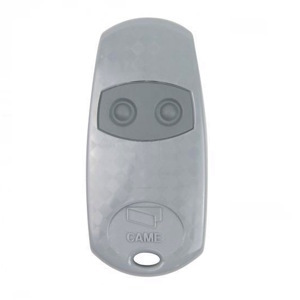 CAME TOP432EE is a high quality remote control that will take the monitoring of your electric gate and garage door openers to the next level. Programming CAME TOP432EE is the easiest thing in the world; you only need to follow the instructions supplied with your order! 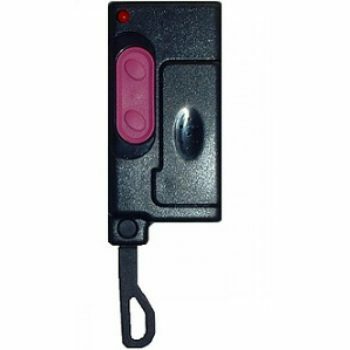 CAME TOP432EE is a high quality remote control that provides the best way to control motorized gates, garage doors and other home automations. CAME TOP432EE operates on a self learning mode. CAME TOP432EE comes in a grey housing dotted with 2 grey buttons allowing you to open and close your devices in the easiest way possible. It is powered by CR2016 batteries and works at a frequency of 433.920 MHz. 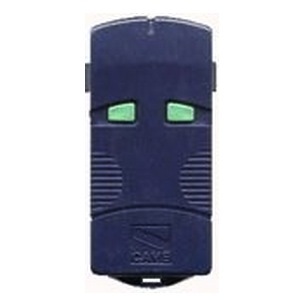 CAME TOP432EE has a practical and modern design which makes it highly ergonomic and user-friendly. CAME are one of the most sought after remote controls. 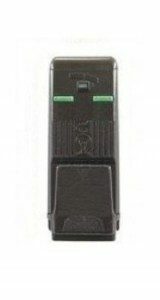 many models which are no longer manufactured have been replaced with CAME TOP 432EE.